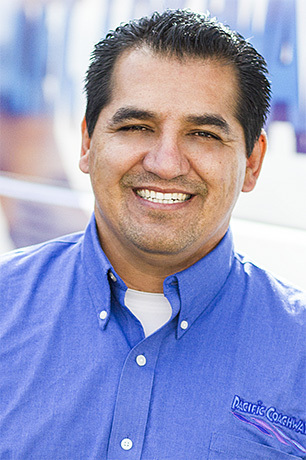 Maribel Leon joined Pacific Coachways in 2015 as the Charter Sales Manager. She brings with her 21 years in the transportation industry. Her favorite part of the job is the team she works with and being able to provide a positive customer experience. Maribel wants potential travelers to know Pacific Coachways offers both charter buses as well as school buses. The deluxe charter coaches have a DVD player with monitors throughout the bus and outlets available upon request for charging needs. Pacific Coachways’ school buses are great for shorter distance transfers and the team will accommodate for budget needs. All of he drivers are SPAB certified to get travelers to their destinations safely. 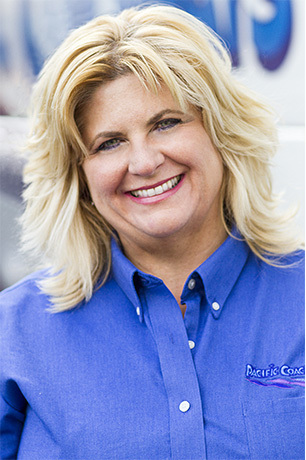 Maribel believes what makes Pacific Coachways stand out from its competitors is the commitment the team has to its internal processes. 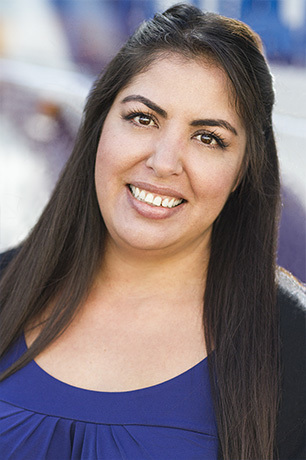 “We all have a strong work ethic and communicate daily to maintain a smooth operation in order to keep our drivers and clients happy and safe,” says Maribel. 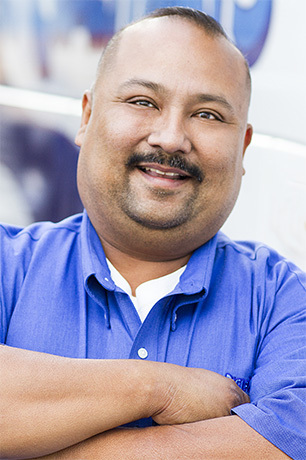 Maribel looks forward to the continued growth with such as successful, safe and reliable company. In her off-hours, Maribel is a mother of four; her oldest is 20 years old and her youngest is 10 years old. She loves attending her kids’ sporting activities and behind their number one fan. When she is not at a game, she enjoys going for dinner and a movie.